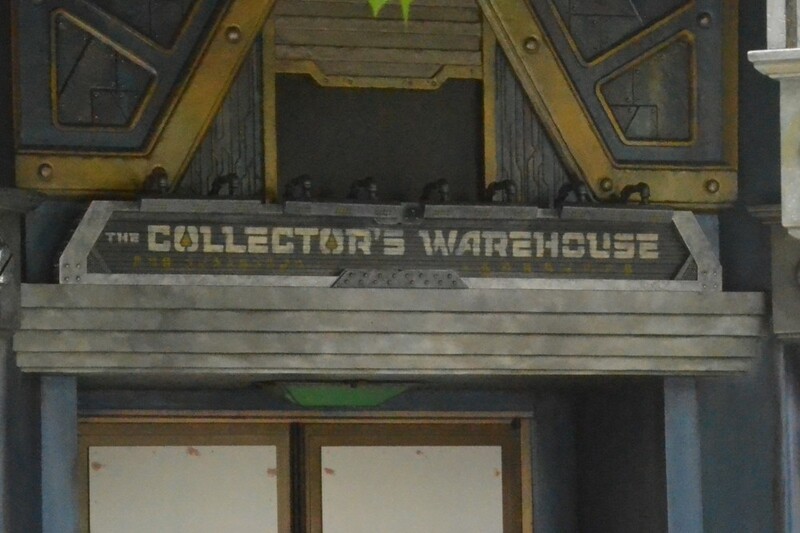 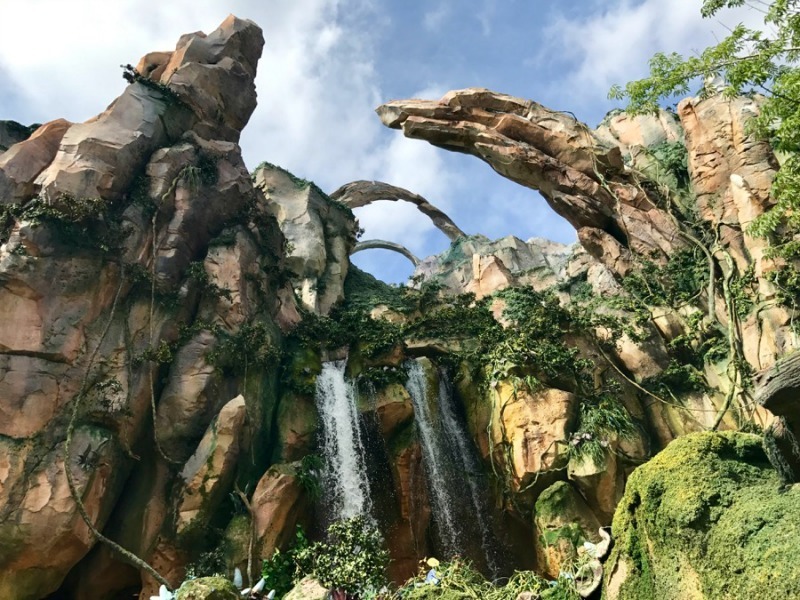 The Tivan Collection Expands at Guardians of the Galaxy-Mission: BREAKOUT! 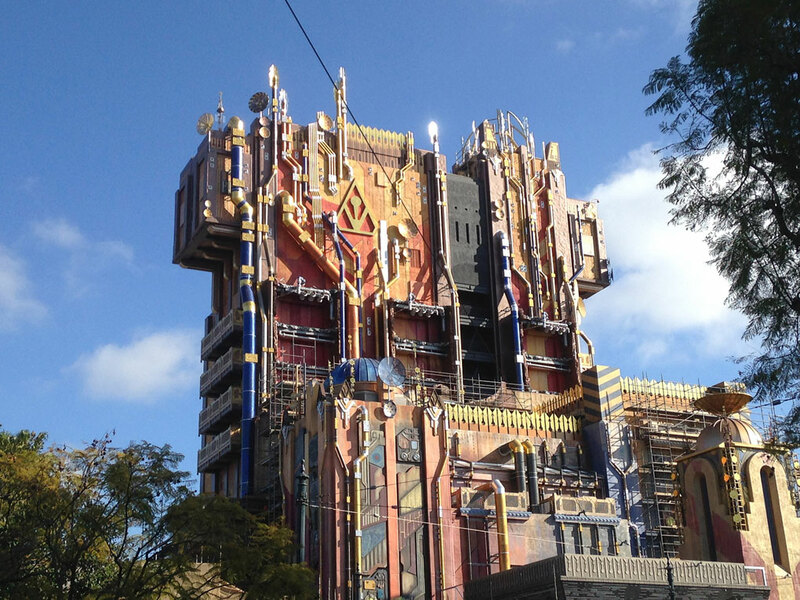 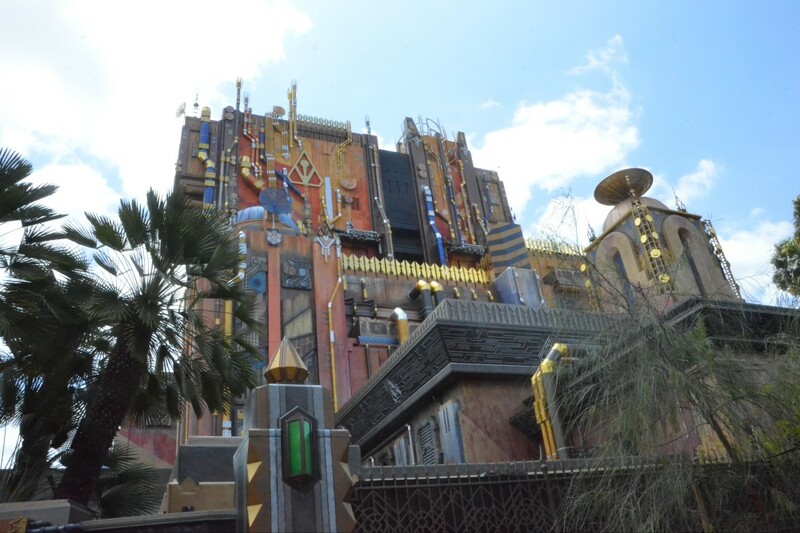 Sneak Peak at Guardians of the Galaxy-Mission: BREAKOUT! 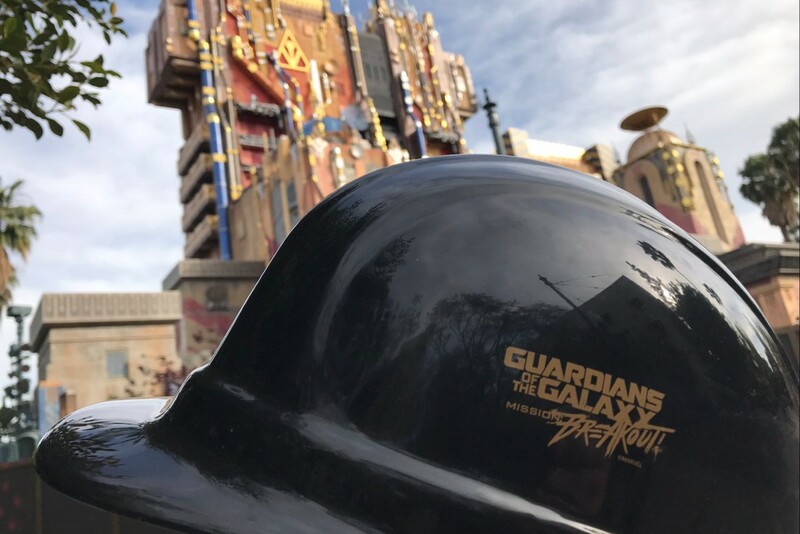 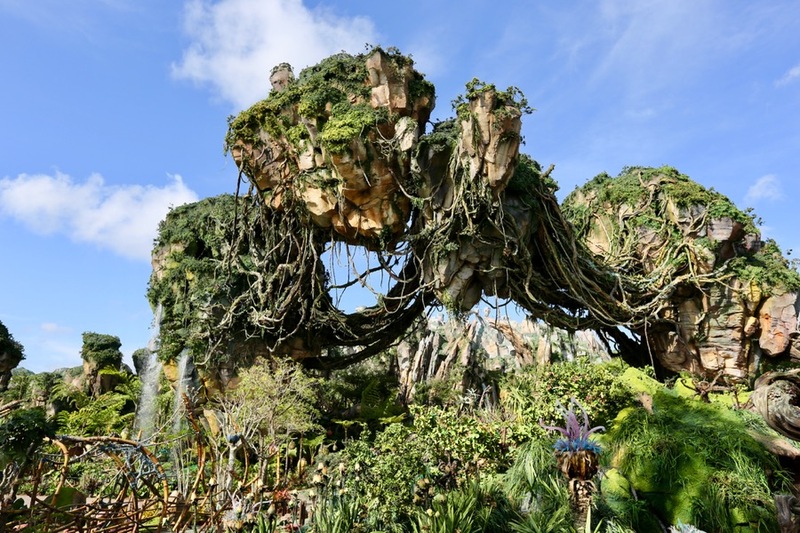 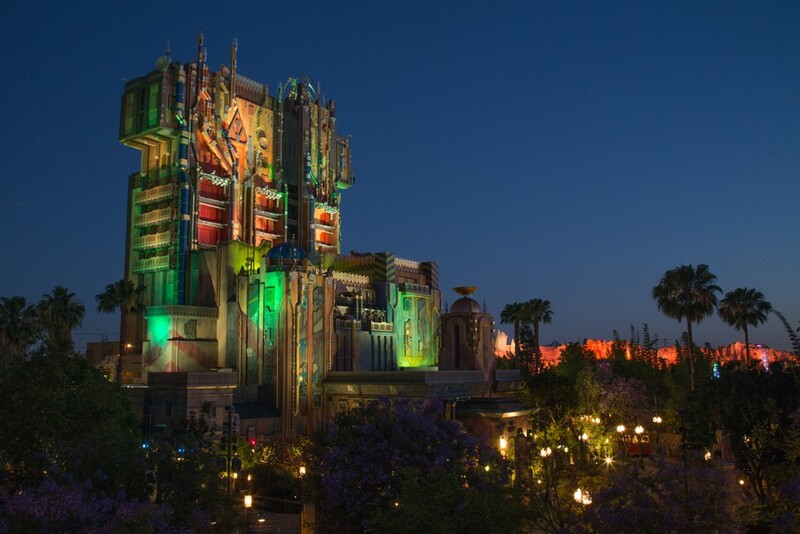 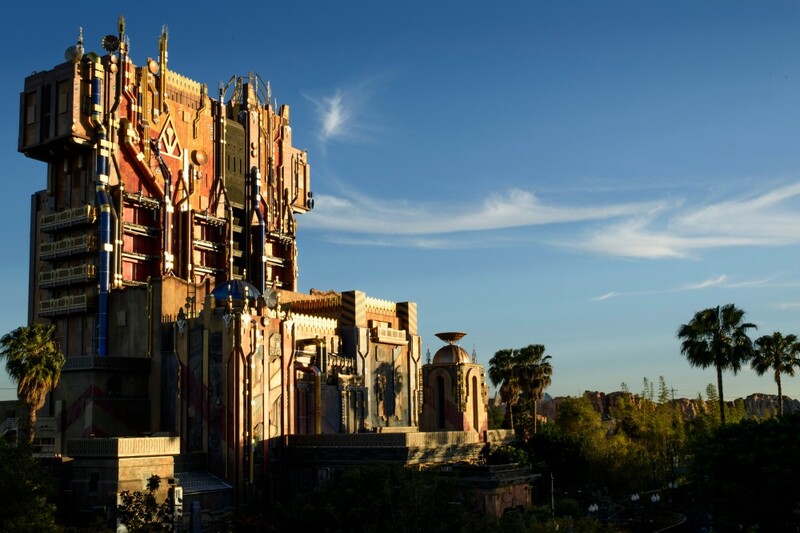 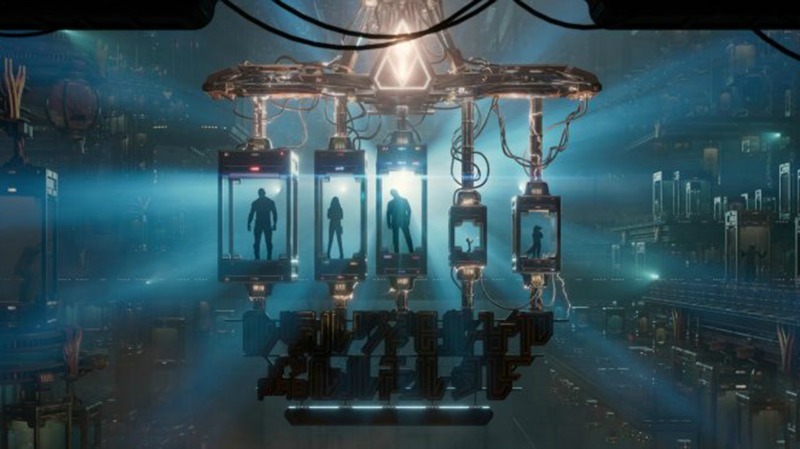 Does Guardians of the Galaxy – Mission: BREAKOUT! 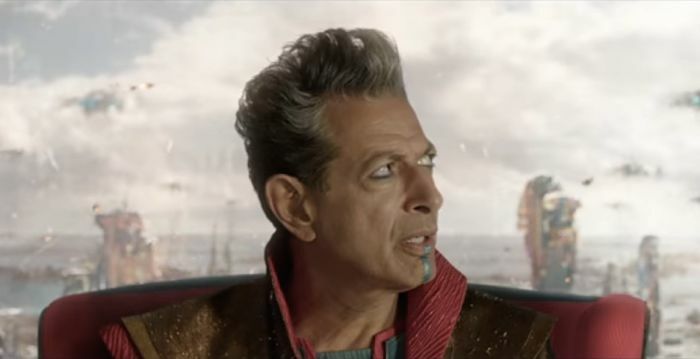 Appear in ‘Thor: Ragnarok’?